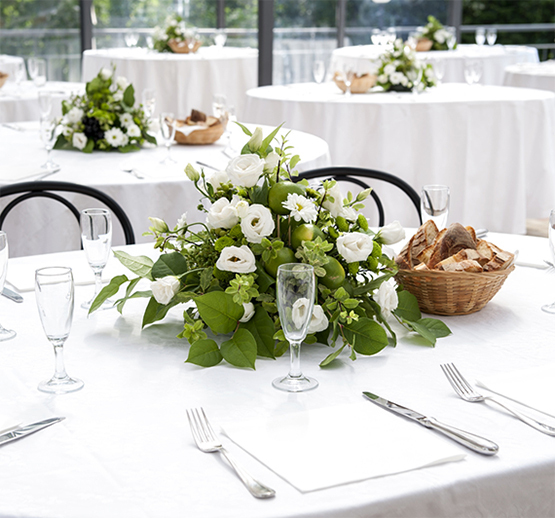 As well as our bespoke catering packages, we also offer a variety of additional services to help complete your event. Chafing Dishes are available to hire to create a buffet style set up at your event. We also offer competitive prices on all crockery and cutlery services, please get in touch now to find out more. Triple S Caterers also specialise in Catering for Gurdwara Milni Events. Prices for these services start from as little as £4.00 per head. Celebrate your special event with catering from Triple ’S’ Caterers. Speak to our catering experts today to discuss your menu selections. 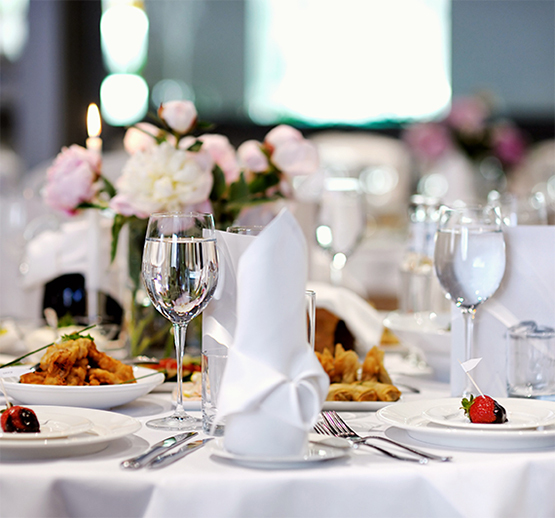 Our staff can provide you with a quality bespoke menu for your guests to make your special day beautiful & enjoyable. Planning an important business meeting with your partners or clients? Impress them with a takeaway from Triple ’S’ Caterers. 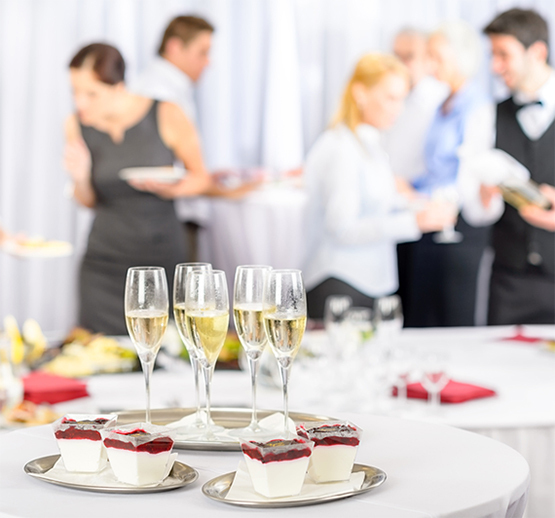 We cover everything from business lunches to corporate functions. No matter the party size, our catering specialist will plan your event to meet your needs. 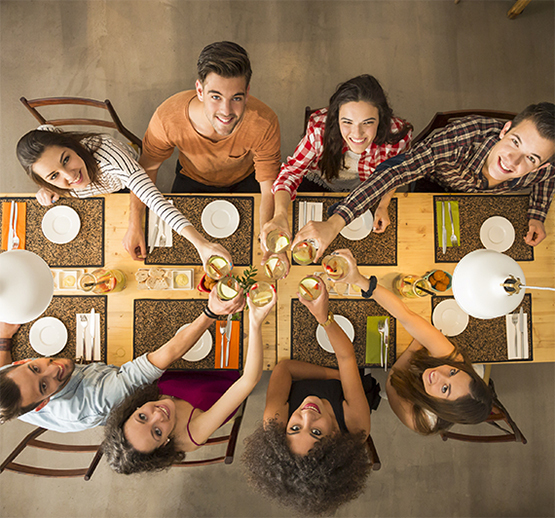 Whether you are celebrating your birthday or just getting together, we’ll make it enjoyable, memorable and a delicious success! Time to get in touch and put your party hat on! Triple ‘S’ Caterers also supply our manufactured food products to the trade. We welcome large orders of our products whether you wish for them to be fried or unfried. We currently supply to a number of wholesalers such as restaurants, hotels and festival organisers. Please get in touch now for our competitive trade prices.